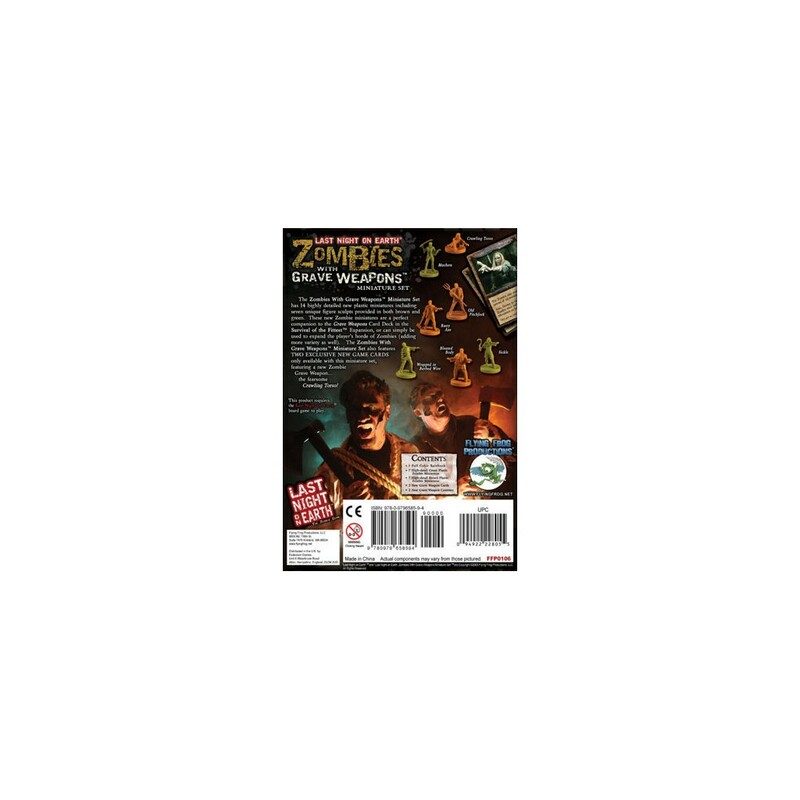 This extension contains 14 figures (7 new zombies in brown and green). 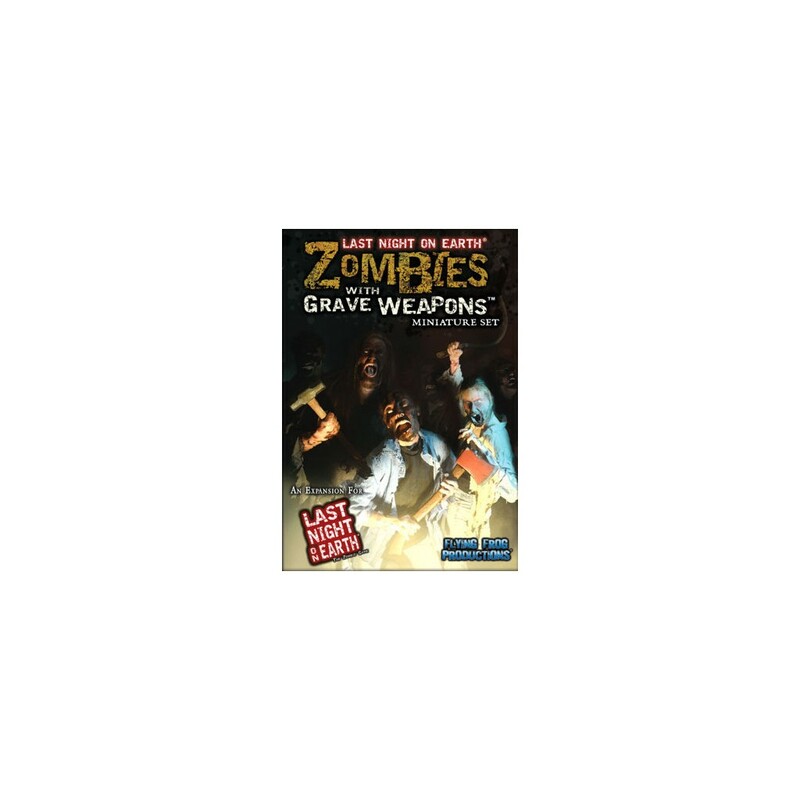 These zombies are perfect to accompany the extension Survival of the Fittest. Also contains two new maps only present in this box.